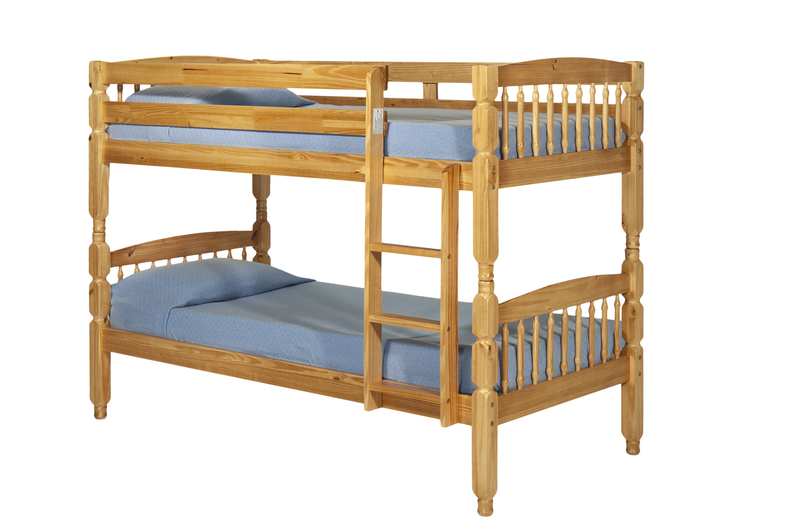 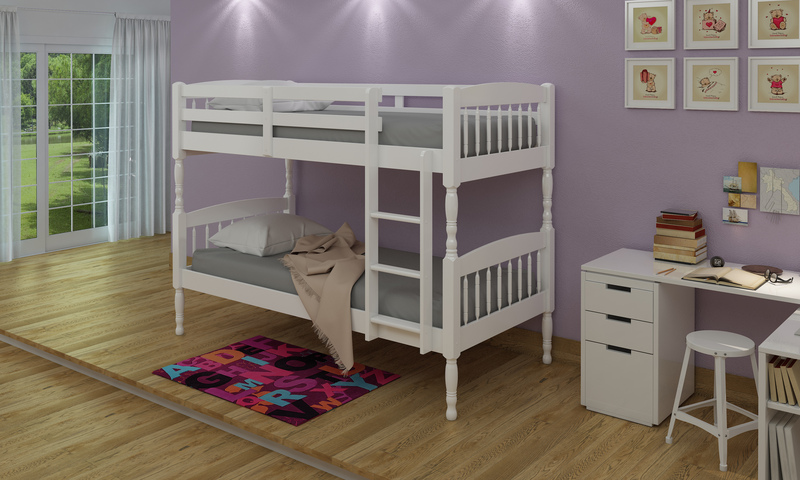 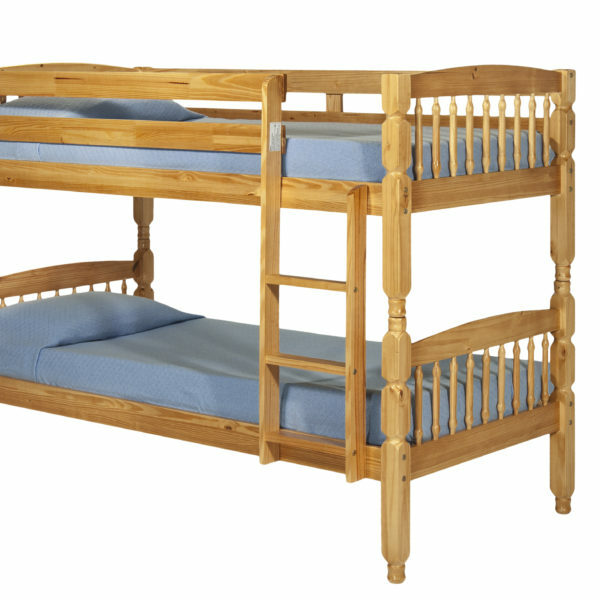 The Alex Single Bunk Bed is a simple stylish bunk bed that will look great in any children’s room. 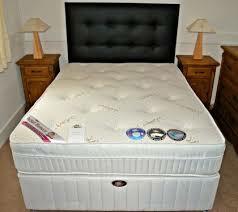 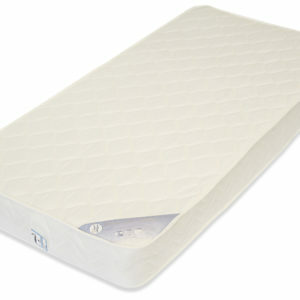 The strong design gives it a extra element of safety and means it is very long lasting and durable. 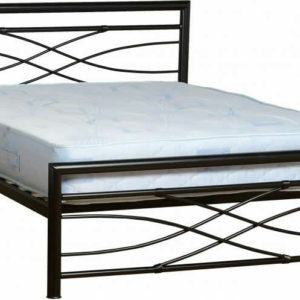 The safety fence also adds to the safety of this bed. 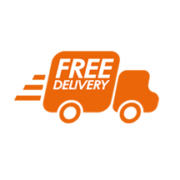 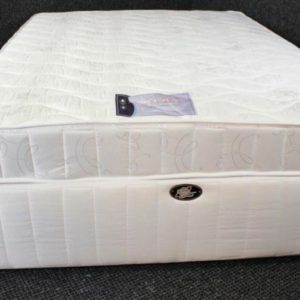 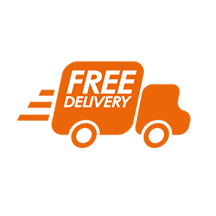 Mattresses are extra and needs to be suitable for the safety rail on top.Please Call Jason 0866028818 for further details.